Most people are not aware of the ‘toll’ office clutter has on your stress levels. As a seasoned professional organizer, I worked with many business owners to assist them to get organized, re-appoint long-held collections, establish appropriate storage, create unique systems, and reduce clutter both in their offices and at home. During our work together, things were sorted, purged and re-appointed. Yet, invariably, at the end of any session, the results created a more calm space and enlivened the sense of spirit and a feeling of lightness for each client. The process can be grueling to organize your office. It may take several ‘sessions’ to get it all done, depending on how big your cluttered area is. And, it can lengthen the time it takes considering how long you’ve actually suffered from office clutter. So, it’s helpful to learn some of the lessons to help you save time when reducing clutter. 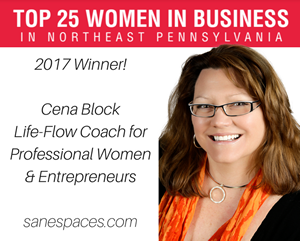 And, these tips are very applicable to mompreneurs who may be dual-tasking their home office space, in that they are supporting their administrative needs of a busy family, while using the same office space to run success in their business. 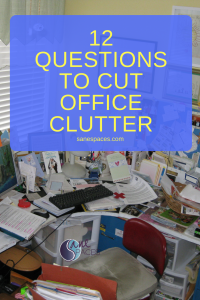 If you struggle with a cluttered office, I highly recommend you print these questions and post them in your cluttered office to help you sort more efficiently. When you work through your piles, one by one, you’ll be able to eliminate unwanted clutter from your home office any time. 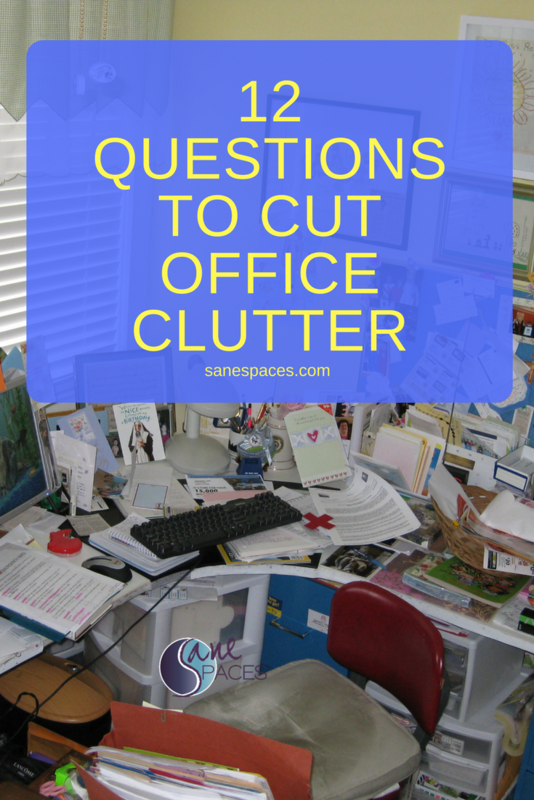 For everything that has accumulated in your cluttered office space, ask yourself these 12 critical questions. Your answers will help you to determine if each item is keep-worthy. Do I love it or how it makes me feel? Is it treasured or beautiful? Do I need this to function? Is there space for this item? Do I have a plan to use this? Can I get it elsewhere? Does it keep me in the past? Can it help meet my goals? If I let it go, will it help me move forward? Have I used it in the past year? And if it’s been greater than one year, toss it, bag it or remove from the space. 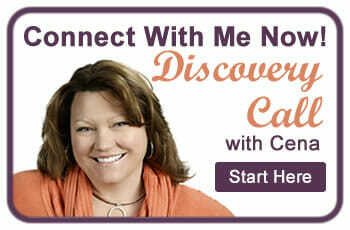 If you absolutely cannot let it go yet – label it “check in 6 months” and put a note on your calendar to do so. By asking yourself the questions above for each item, you’ll process through what is most important to you and sort through whether it is necessary for you to keep long-held items. Sometimes, it’s just a matter of resetting your expectations. But often when you’re on a roll to reduce clutter, it gets easier and easier the further along you go. And if you’re wondering what to keep – and what to toss in the trash, this home-based study guide can help you eliminate clutter step by step at a fraction of the cost of hiring a professional. In conclusion, it’s better to have an uncluttered workspace, no matter where you work! Another benefit of an uncluttered office in your home is that when you work and play in the same area, an uncluttered office will help you relax more often. When your office is clean and uncluttered, it’s one less thing weighing on your mind. Write these questions down, and post them on your office wall to remind yourself. 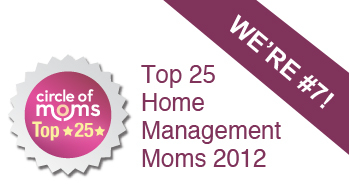 They will help inspire you if you have any rainy days you’d like to use to purge your own spaces! What are your office clutter reducing tips and techniques? Please share in the comments below!